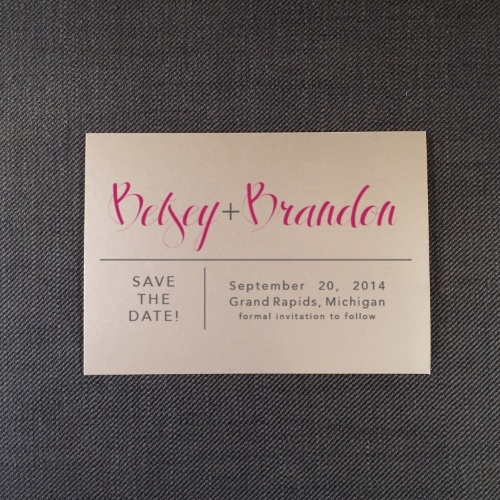 My sister was married last year and I was able to design the paper goods for the wedding. I created the pieces needed from the save-the-date to the thank you note. This is a selection of pieces created for the invitation, ceremony, and reception.